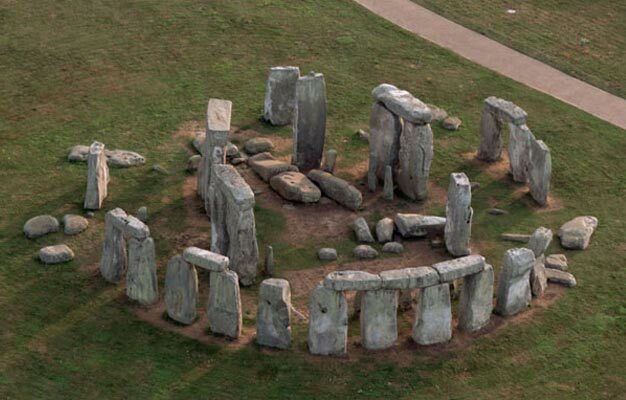 Experience the incredible Stonehenge outside London. Enjoy an afternoon visiting Stonehenge where you can explore this UNESCO World Heritage Site in your own pace. Included in the price of your tickets is an audio guide telling you about the fascinating history of the site. Come along on this afternoon tour and explore Stonehenge on your own with an audio guide in 10 different languages: English, French, Italian, Spanish, German, Japanese, Mandarin, Russian, Dutch and Polish. Your driver will take you to Stonehenge and onto the site. From here you can enjoy the next couple hours walking around and exploring this amazing place, which truly is one of the great wonders of the world. With your free audio guide you'll learn much more about this historic site. No one knows why it was built, but it has been a place of worship, a Bronze burial ground and an astronomical clock and it dates back nearly 5,000 years. Once your tour is over, you'll get transported back to Victoria Train Station near the Evan Evans Tours office. The tour lasts 6 hours incl. the drive to and from Stonehenge. Your tickets are only valid for the day you book. Yes, children's tickets are available for children between age 3-16. Children from age 0-2 are free, when accompanied by a paying adult. Daily departure at 08:45am and 12:30pm in Apr.-Oct. Departure Tue, Thur, Sat. & Sun. 08:30am in Nov.-Mar.